Our product range includes a wide range of forklift traction batteries, electric forklift batteries, bolt on cables fitted traction battery, traction battery with cable connectors, battery with auto fill system for forklifts and electric vehicle battery. 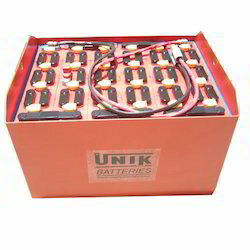 Forklift Traction Batteries are manufacturer and exporters of UNIK brand traction batteries used in forklift truck, pallet trucks, and platform trucks. We have sales and service all over India. 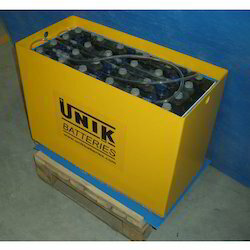 Our batteries are approved by OE material handling vehicle manufacturers. 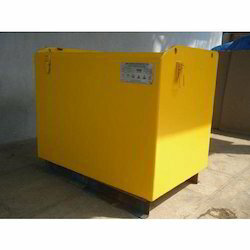 Electric Forklift Batteries are suitable for use on Voltas, Godrej, Jaldoot, Maini and Jost’s vehicles. 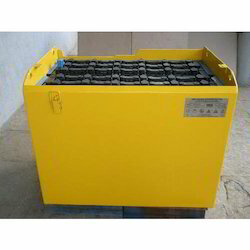 The batteries manufactured in Pune are also used on Toyota, Mitsubishi, Linde, Komatsu etc. Our firm is a foremost name, involved in providing a diverse range of Bolt On Cables Fitted Traction Battery. Keeping our synchronization with the development taking place in this industry, we are engrossed in delivering a broad range of Traction Battery With Cable Connectors. 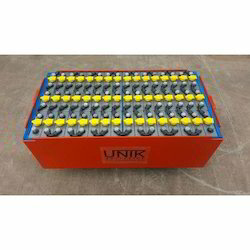 We are the manufacturers of Battery with Auto Fill System for Forklifts which are specially designed provide robust and reliable contact interface. 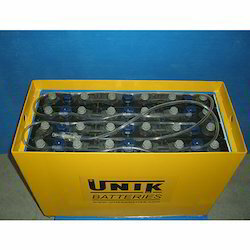 Owing to the efforts of our skilled professionals, we have been constantly engaged in offering a qualitative assortment of Electric Vehicle Battery. Socket for connection to the cable coming from traction battery to connect to the battery charger. 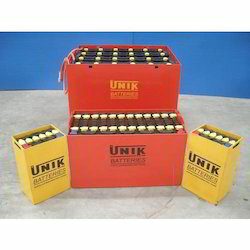 We are the manufacturers of Lead Acid Batteries which are specially designed provide robust and reliable contact interface. Looking for Traction Battery ?